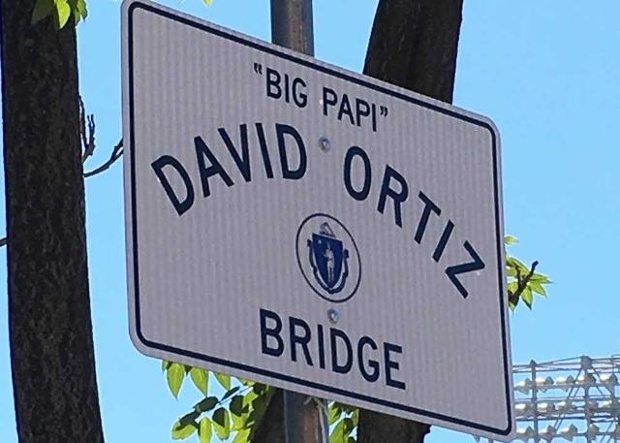 You heard it right, David Ortiz will be forever a part of Boston history. He has a bridge named after him. His number will hand on the right field facade starting next season. 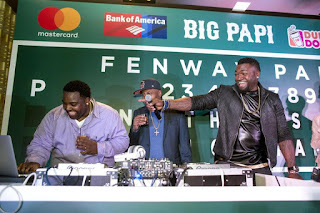 Now you can stop by at Boston Logan Airport to see more of Big Papi. The Boston Globe reports that Jet Blue announced at a party last Friday honoring Ortiz, that gate 34 in terminal C will be named in his honor. 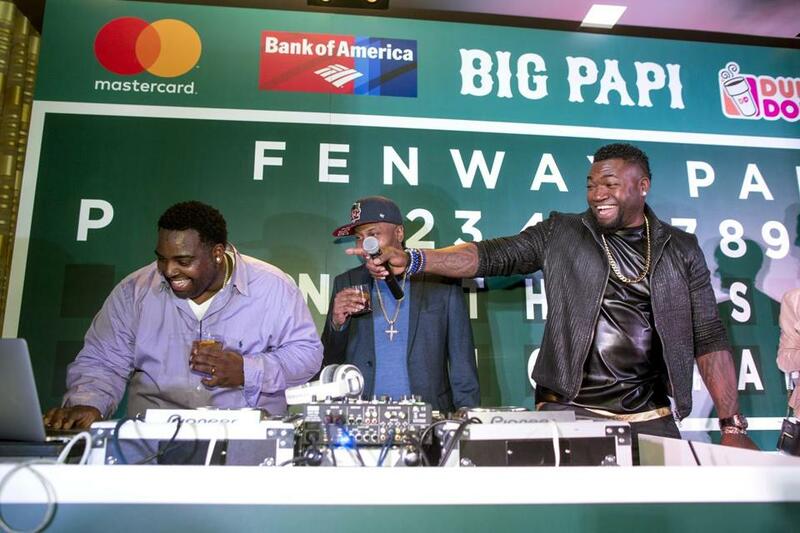 Ortiz reaction was priceless, "You mean I'm going to have my own gate at the airport? You're [messing] with me, aren't you?" The question we are all asking is will we ever bump into Big Papi using his own gate?